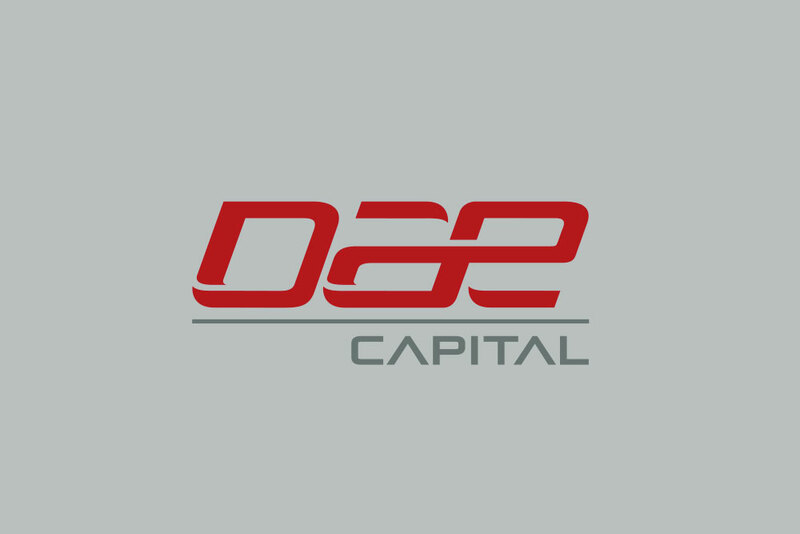 Dubai, U.A.E., 29 April 2018 – Dubai Aerospace Enterprise (DAE) Ltd. has announced that its leasing division, DAE Capital has delivered its first new Boeing 787-9 Dreamliner to Bahrain flag carrier Gulf Air. The delivery took place at the Boeing delivery center in Everett, USA. DAE first announced the agreement to lease five Boeing 787-9 Dreamliners with PDP financing to Gulf Air in November of last year. The delivery of this aircraft is the first 787-9 to enter both Gulf Air’s fleet as well as DAE’s fleet. The remaining four Dreamliners will be delivered to Gulf Air throughout this year.